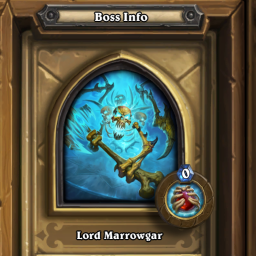 Final Boss: The Lich King - E-Sports Caribbean League Ltd.
Over the past two weeks, players have been battling through the fun-filled bosses of the Icecrown Citadel. Maybe you waltzed through the entire lower and upper wings, maybe you broke a sweat a bit. Whichever category you fell into, I’m sure there is just one classification for us all in the quest to acquire Arthas: Torment. First things first: you will always have turn 1, so keep that in mind as a chance to toss out an advantage on your side of the field before he does. 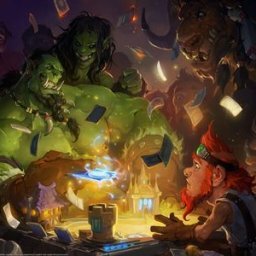 -It’s all Wild, so any powerful spells or Legendaries from old expansions can (and sometimes should) come out to play. 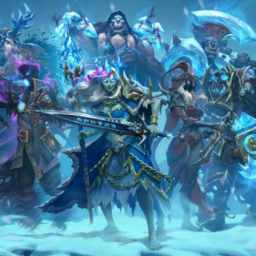 Battles are all in wild mode, so you can summon old pals like Sylvanas, Rags, Emperor, Kel’Thuzad etc. to help you out. 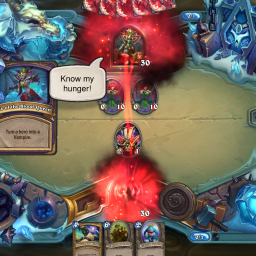 On turn 7, he will always bring out Froustmourne. You literally need to stock some sort of counter for this, as the 5/3 does not lose durability as long as one of his 2/6 trapped souls are alive. 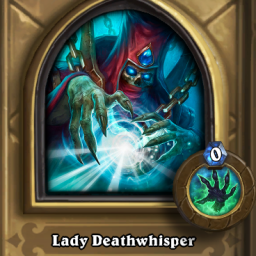 According to the internet, he has no comeback for Doomsayer. 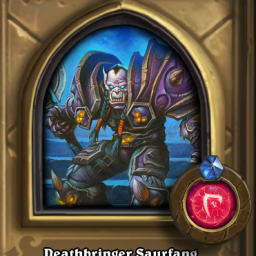 After Froustmourne is out of the way, his hero power will reduce your in-game time as it introduces increasing face damage. 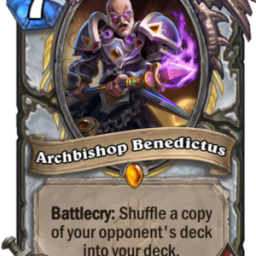 The standard big priest deck should do the trick. All he does is silence your hero so you can’t emote. 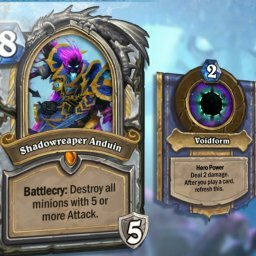 Throw in Barnes, Ysera, Obsidian Statue, Y’Shaarj… good to go. Gain 100 armour. Yup, you heard right. Armorsmith can help you out a lot in this game. Control warrior stands a chance, with a brawl stocked to keep his board under control. 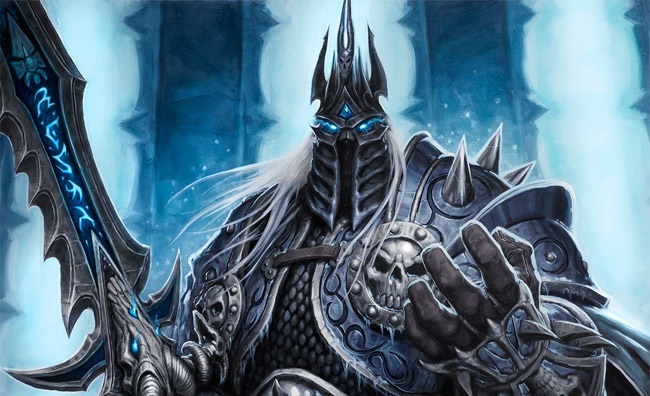 Lich King will destroy all enemy minions that cost (3) or less, wherever they are. Not too much of a problem for jade druid, though. Ramp away. Set the enemy hero’s remaining Health to 1. Well, I’m pretty sure every single mage deck runs two ice blocks anyway? It’s possible to steal his spell and work magic from there. Kabal Lackey turn 1 may require a couple of restarts, though. 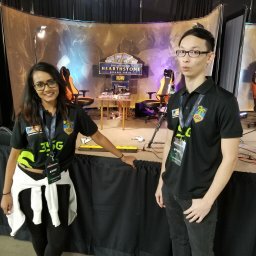 LK will deal 2 damage to your face for every minion in your deck. This is pretty rough, as hunters generally rely on minion generation. Shacknews recommends stocking molten giants to take advantage of the damage dealt to your hero, as well as scavenging hyenas to build of attack power to take him out before Frostmourne turn. 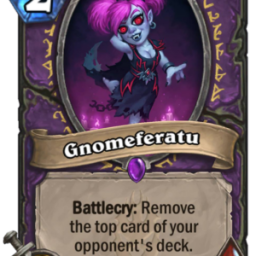 If you’re anything like me, you would have realised you lost the first round when he destroys every spell in your hand and deck. Turn 1, and I’m down to 10 cards. Yikes. Jade/Deathrattle Rogue seems like the way to go for this one! 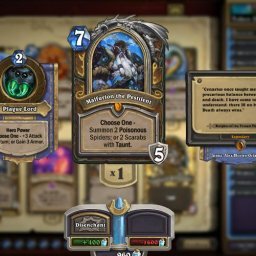 Set minions in your opponent’s hand and deck to 1/1. Mrglglgllglglglll. See what I did there? Good luck. 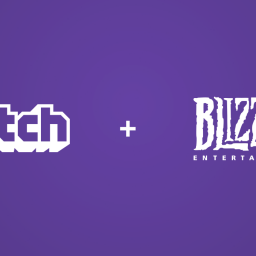 Twisting Nether + Doomsayer stock is guaranteed to save you here too. Probably the next easiest fight after Priest.